Vacant House: Rent or Sell? When you own a vacant house you will find yourself asking if you should rent it or sell it. There are often more questions and concerns over a vacant house than any other property type and owners can easily feel overwhelmed. You need to consider the fact that if you rent you will be a landlord. Are you prepared for those responsibilities? If you decide to selling your property, you need to think about whether or not you can manage the sale on your own. It is not as simple as just making the decision to rent or sell. When you find yourself with a vacant home you have options in front of you and choices to make. Many even consider the simple option of selling to a real estate investor. When you decide to rent your property you first need to be aware of the money you are about to spend. You need to make sure your vacant house is prepped, cleaned, repaired and made ready to live in. This includes maintenance both inside and outside the house. If you also decide to hire a property manager to handle the renters for you, that costs additional too. Additionally, as a landlord you are responsible for the upkeep of the property and any repairs needed. This includes roofing, air conditioning, pluming, electrical and heating to name a few guaranteed expenses. Any damage done to the property is also your responsibility and you will need to repair the home before your next set of renters can move in. Don’t count on getting retributions from the renters, as this is a costly and time consuming procedure. You can count on spending between three and five percent of the value of the house on maintenance and repairs. Outside of property maintenance, being a landlord also means having to deal with your tenants. First you have to advertise to find the right tenants and make yourself and the property available for viewing. You also have to take care of all the paperwork from applications processing to running credit and background checks. All of this is time consuming and costs you money. When tenants do not pay rent, and this does happen, you face the eviction process. This will drain both time and money from your life. At the same time your house is vacant again and you are responsible for the mortgage payments. This entire situation can be an even larger hassle when the property you own is out of town. It will almost certainly cost you more money and cause more headaches. It will also be necessary to find a property manager or property management company to help you. It takes time to find the right property manager and then you have to consider how long it takes to interview and establish a trusting and solid working relationship with them. You should also remember that managers usually charge a fee to watch your property and this can range eight and twelve percent of the monthly rental fees. 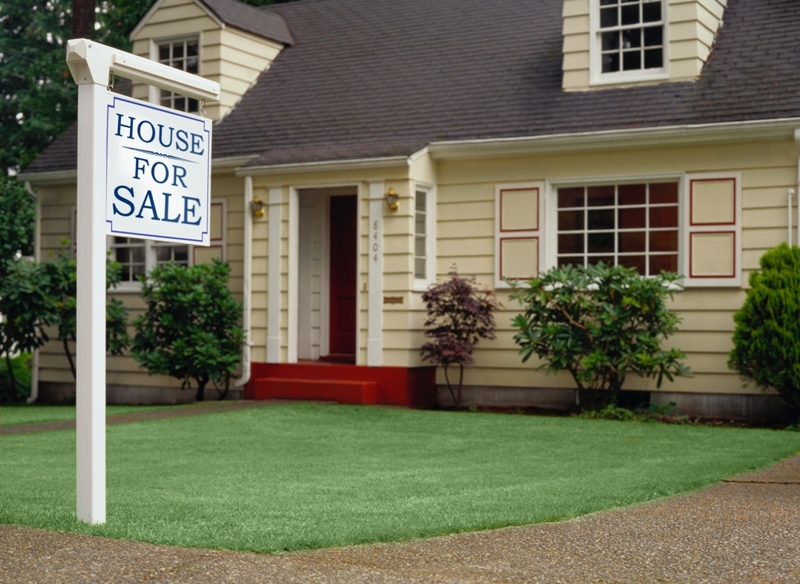 When it comes to vacant properties, selling is the better choice. Renting your property brings the stress of being a landlord, additional expenses and fees, having to deal with people and possible court proceedings and a great deal of your time and money are consumed. As far as selling however, it may not be wise to do this alone or with a real estate agent. These more traditional methods require money for repairs, paying real estate commissions and waiting for a buyer with an approved loan. The best solution for selling a vacant home is for the homeowner to work with a real estate investor or investor company. For the most part, investors pay as-is for a home which means you do not have to worry about repairs or fixing it up. You also save money because there are no commission fees or other charges. Additionally, investors will pay cash and they will close the deal quickly, so you are free and clear of mortgage payments and can move on to a new venture.